If you’re lactose intolerant you can still have MILKK in your life, and you'll thank me for it. 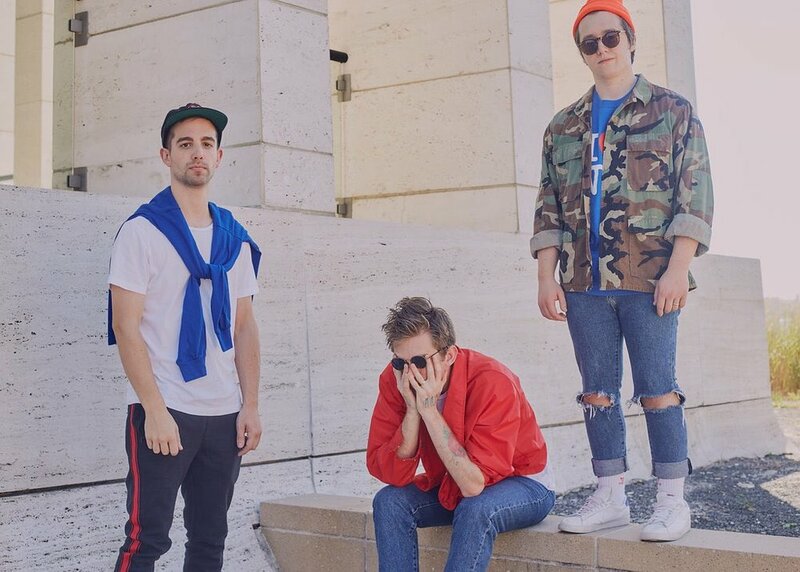 Following the sound of The 1975, and LANY and COIN, MILKK is an up coming emo boy band consisting of John, Jack, and Pat, who actually started this band "as a joke”, said frontman Pat. “We just wanted to start a cool feel-good project…So, we just decided, hey, let's start something. And within two weeks of going public on social media, we already had people ready for music. It was truly strange and wild to both of us. We weren't drawing from previous fan bases or success.” Following the success of their single Pacific Kiss hitting a whopping 100,000+ streams on Spotify, the band followed up with their latest single Less Than 3. Before I signed off, I had a little fun with MILKK and asked for some rapid fire questions. John: Lady Bird. Loved it. Pat: The Cloverfield Paradox. Love that series. Be invisible for a day or fly for a day? John: Fly for a day. On a serious final note, The band’s goal for MILKK are short and sweet. “We're taking MILKK as far and as big as it will go, in whatever capacity possible.” The following they have developed is loyal, and take it from me when I say that they are genuine guys. You won’t regret following their journey through music and maybe just maybe we’ll see them on tour with LANY or The 1975 one day or a headlining tour of their own. You can listen to Ice & Sugar below, and follow the band on Twitter and Instagram.